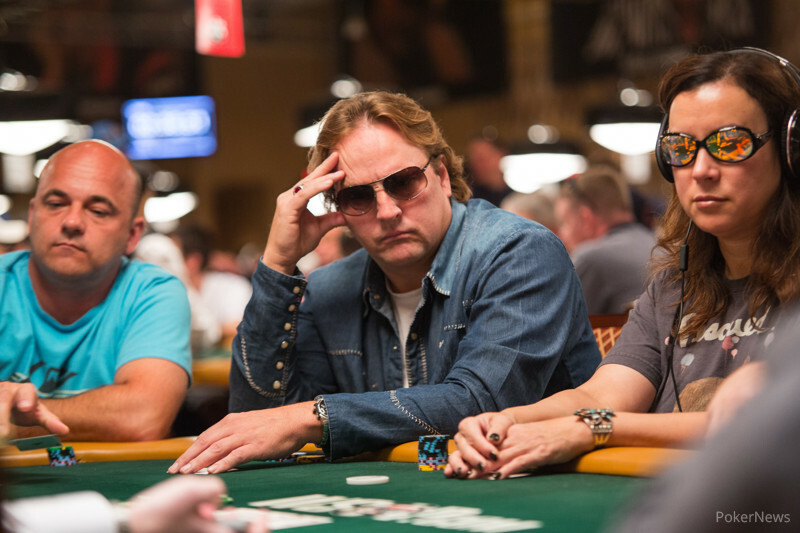 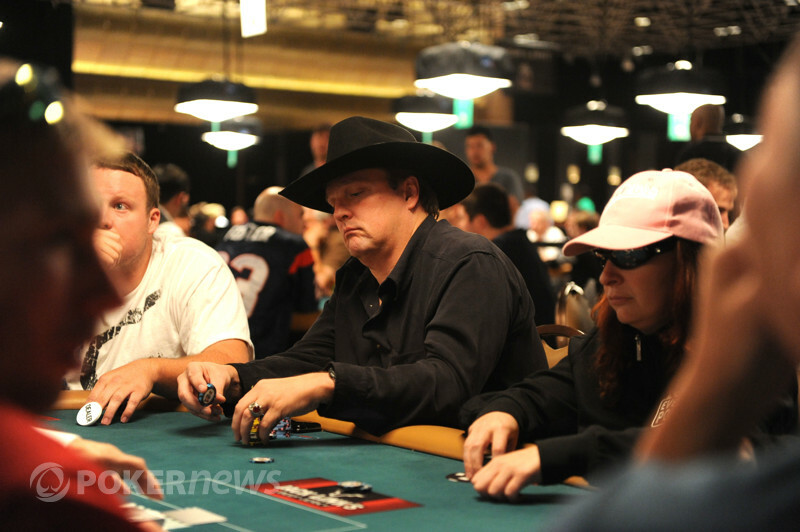 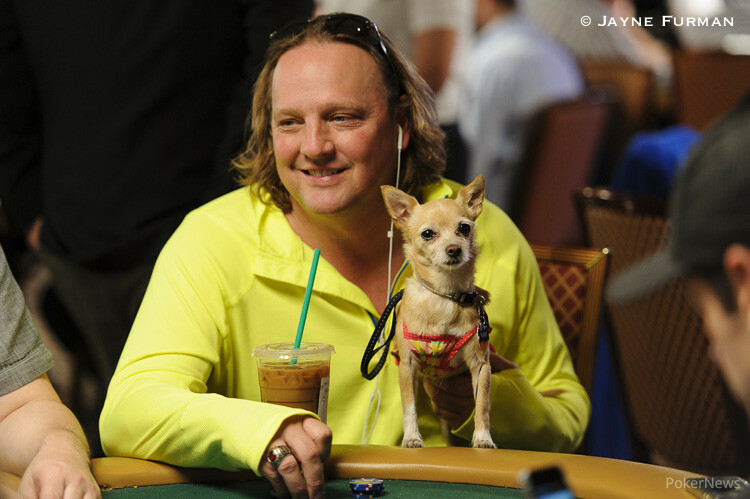 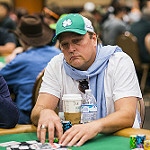 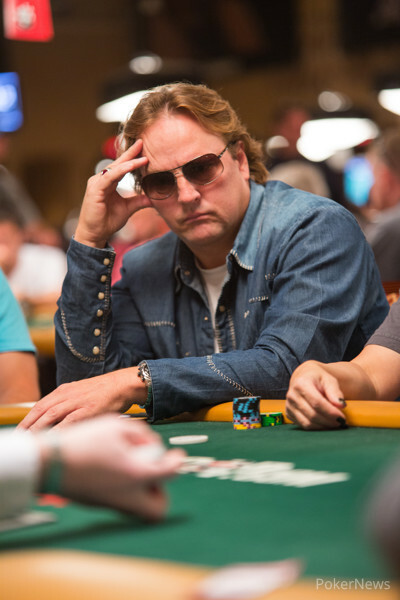 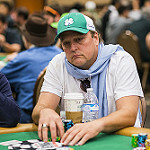 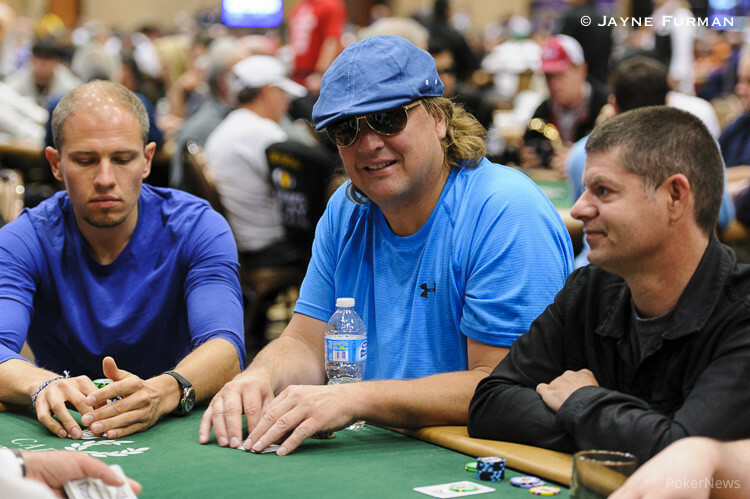 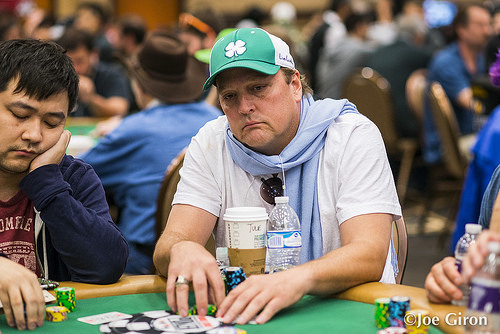 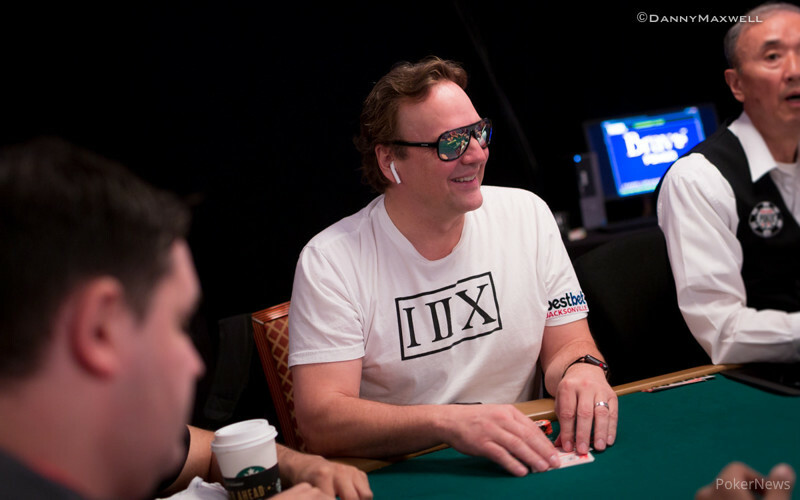 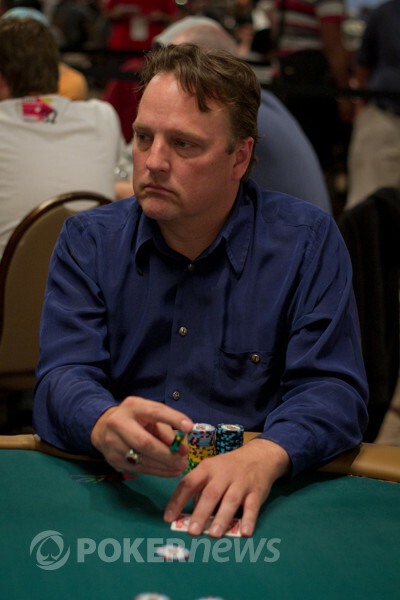 The three-time bracelet winner is playing for his first gold ring in Las Vegas. 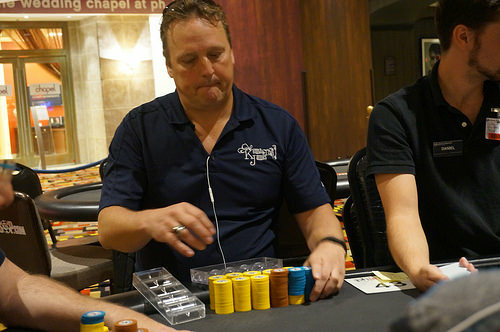 Poker Hobbyist wins two rings and makes another final table for a season 10 record 125 points. 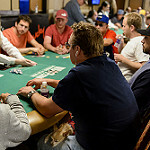 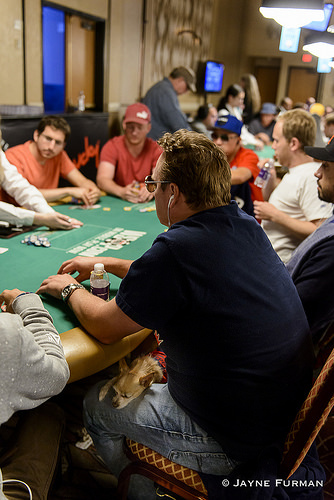 Holds massive chip lead entering Day 2. 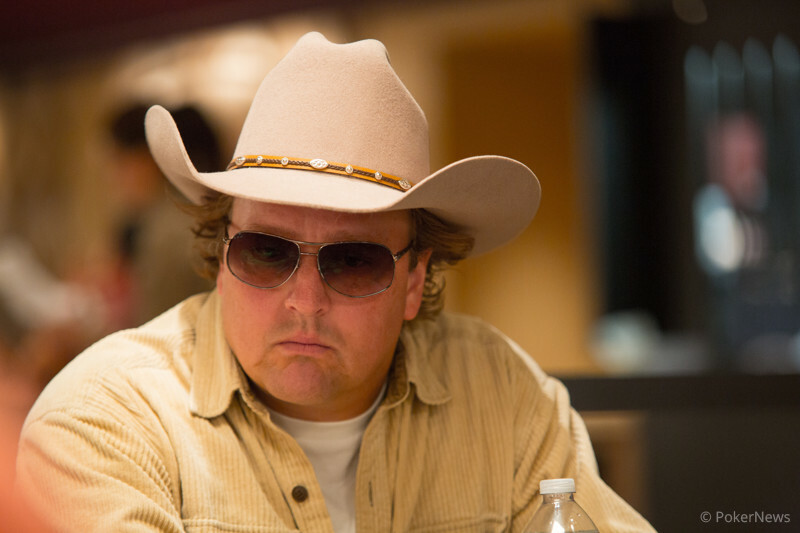 This Canadian triumphed over the toughest field of the season to win the title. 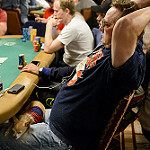 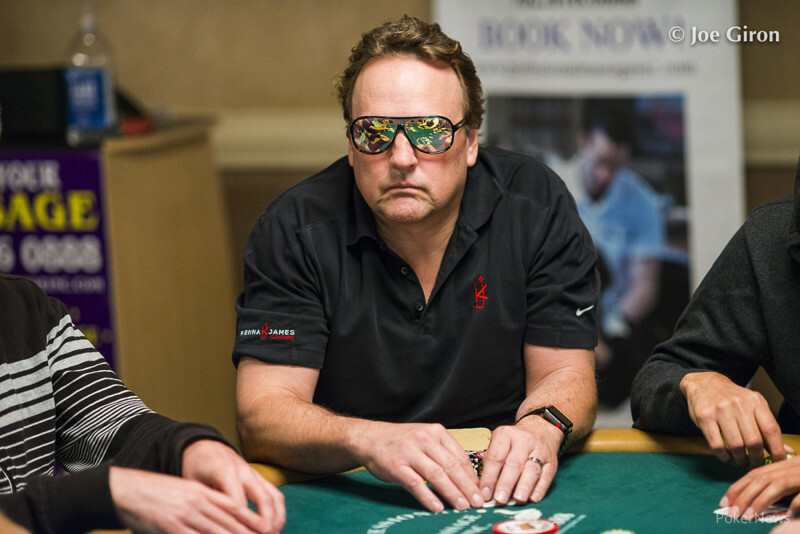 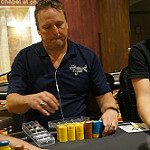 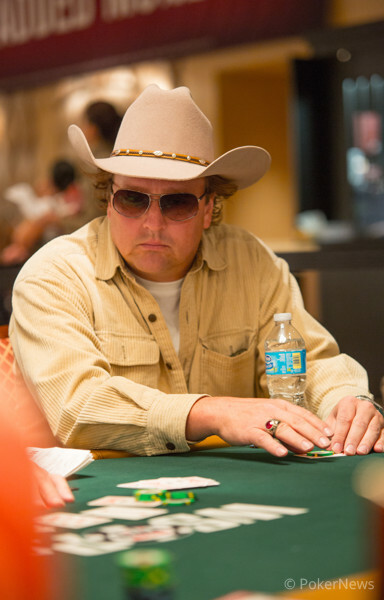 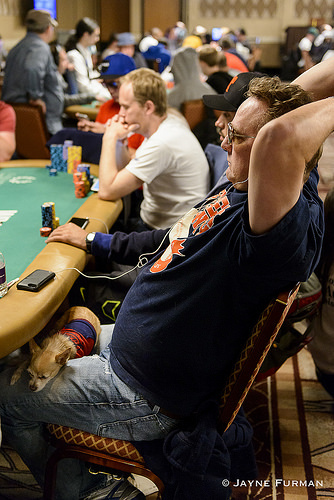 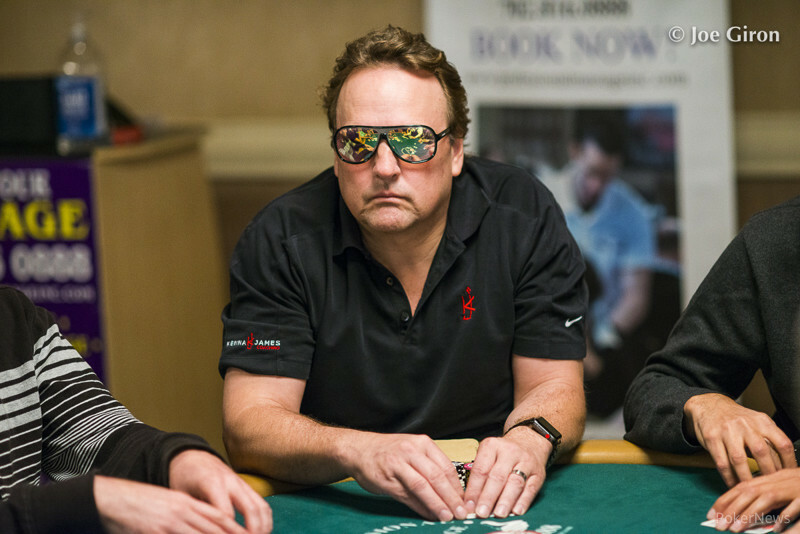 Poker pro leaves it all on the felt in the $1K event at Caesars. 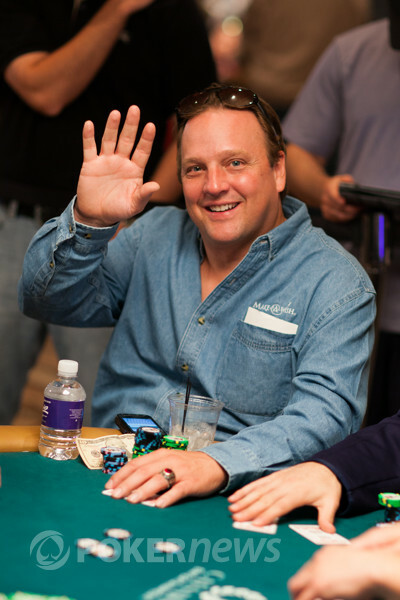 Arkansas' Jessie Bryant Wins His Third WSOP Circuit Gold Ring -- Plus First Day of Main Event Championship at Harrah's Rincon Comes to a Close.